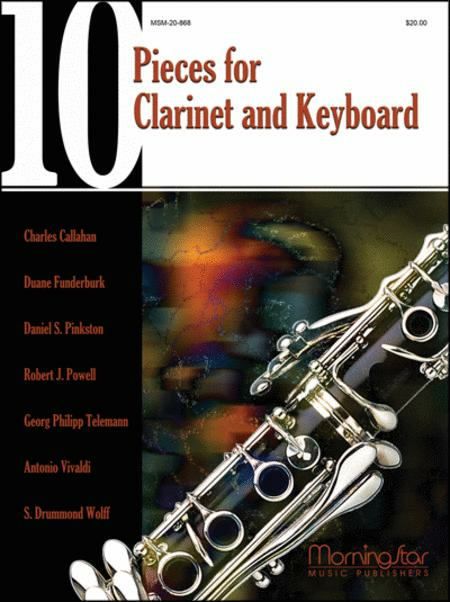 A compilation of much needed repertoire for clarinetists looking for playable service or concert music. Hymn settings from well-known composers that include Charles Callahan, Robert Powell, Daniel Pinkston, and Duane Funderburk, as well as arrangements from the baroque era. A very useable collection.